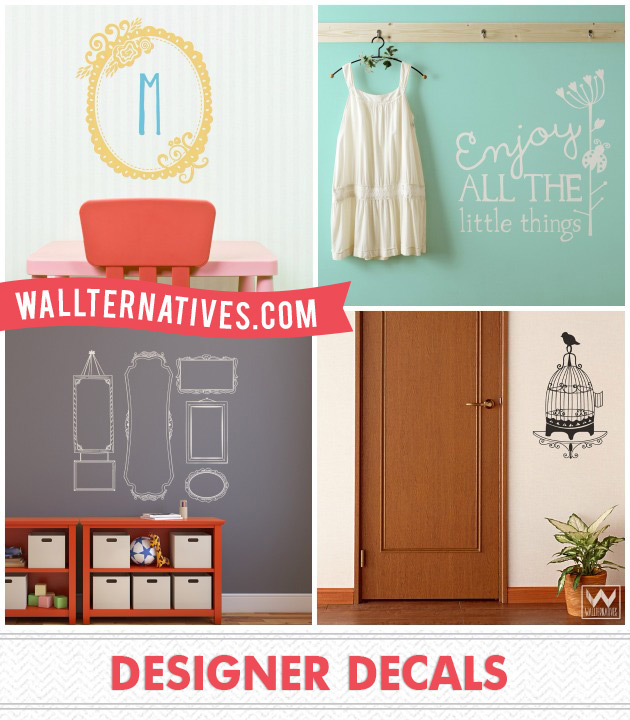 Home / Wall Decal Decor / Chalk Talk™ / Vinyl Decals that are Sticky Not Tacky: Wallternatives has Arrived!! 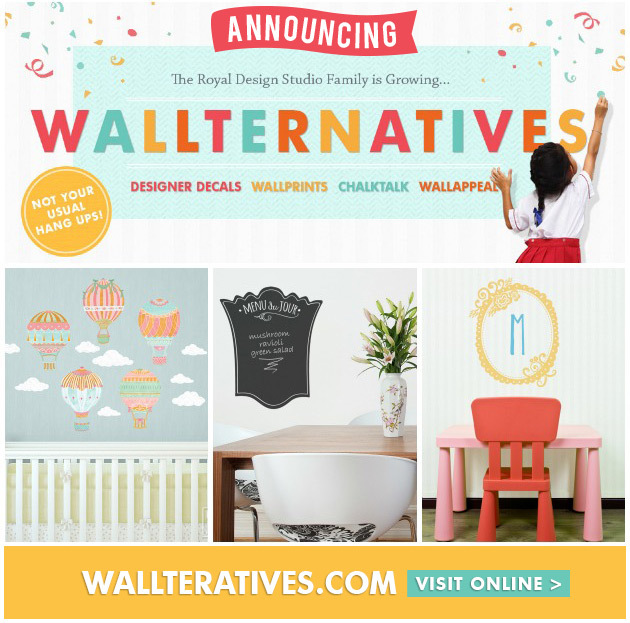 The newest addition to our pattern family, Wallternatives™ is finally here! Wallternatives™ wall decals and removable wallpaper are the artful alternative to ordinary walls with a goal of providing more Pattern for the People™. And not just any pattern, but only the most delightfully stylish patterns found anywhere. As a special thank you to all our Paint+Pattern readers, we are offering exclusive offers and discounts! Find more details on that towards the end of this post. 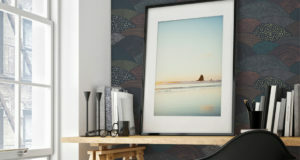 Wallternatives offers wall decals that are sticky not tacky. Wallternatives is created by the same pattern loving people, the founders of Royal Design Studio, who have brought you the highest quality stencil products with fabulous designs for over 20 years! Along with the experience, they bring great designs and a story in perfection that no one else can boast of any more than they. These wall decals are just another example of Royal Design Studio’s commitment towards bringing you only the best of the best! These wall decals are not only attractively designed and easily applied, but they are also printed on the highest quality fabric and vinyl available out there for wall decals. WallPrints™ Fabric Decals: WallPrints™ consists of cheerful and fun illustrations that are sure to spur up your kids’ imagination. You will find adorable designs that come in a variety of colors, shapes and textures under this category. 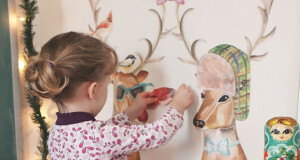 Your kid’s favorite themes such as circus, woodland animals and hot air balloons are just to name a few of the exciting themes available in the WallPrints™ collection. Bonus!! They are repositionable and reusable too! You can mix, match, and move them around as many times as you wish. Designer Vinyl Decals: Sophistication with a touch of whimsy defines this category. Imagination could be the only limit to the various ways you can use these decals to decorate your walls, mirrors, furniture and other smooth surfaces. You can get as creative as you like with these designer vinyl decals that are offered in 20 designer colors in patterns that are a cut above. 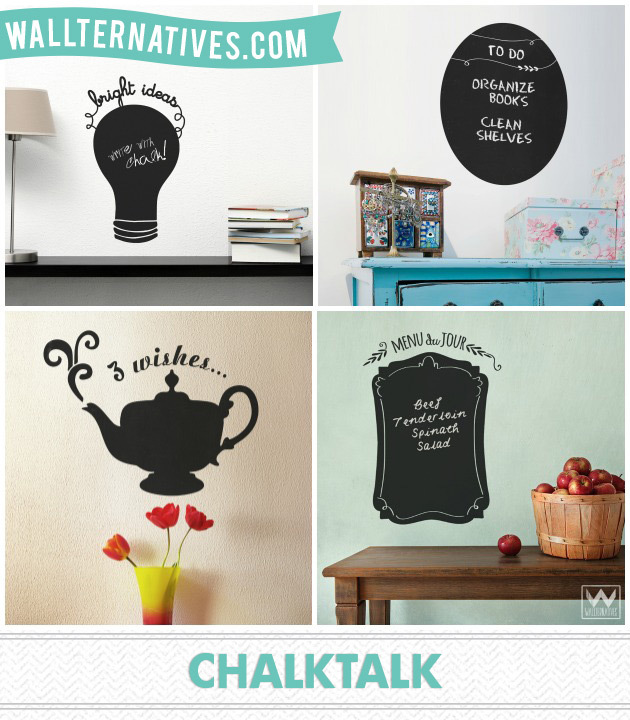 ChalkTalk™ Chalkboard Art Decals: The ChalkTalk chalkboard decals are both fun and functional at the same time. They are a must-have for all homes that like to get things done! These chalkboards come in many shapes and sizes and most include elegant pattern details designed to suit every room of the house. 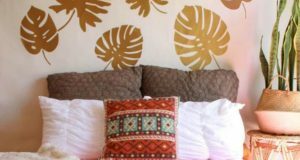 WallAppeal™ Removable Wallpaper: Do you love wallpaper, but hate the effort that goes into putting it up and taking it down? Wallternatives has just the right solution for you. Although not available at this time, this category is going to launch very soon, so stay tuned! 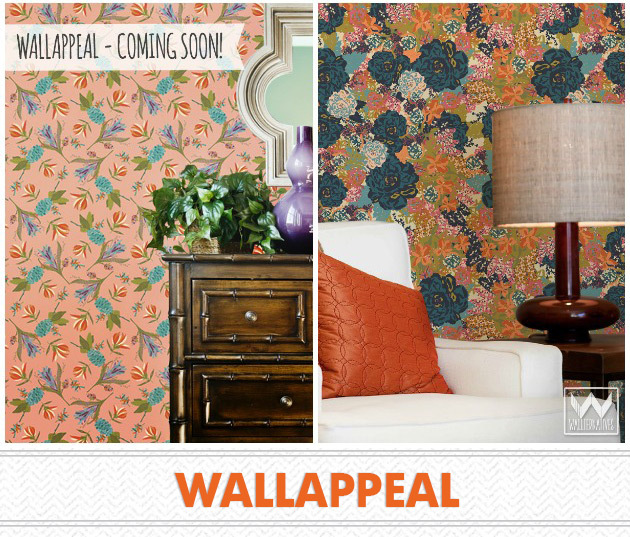 WallAppeal™ Removeable Wallpaper is the fashionably fast and easy alternative to traditional wallpaper or stenciling. Printed on a premium peel & stick polyester fabric material with a revolutionary adhesive backing. Use it to dress up any smooth interior wall surface. Easy to install. Easy to remove. Fun to reuse, and available soon! At Paint + Pattern we really appreciate the support of our readers! As a thank-you, we are offering SPECIAL PERKS! Not one, not two, but three of them. Yep! 1. Use promo code ‘PATTERN10′ at checkout to get a 10% discount on all orders placed by June 16th, 2014! 2. Take advantage of FREE SHIPPING (within the contiguous US) for a limited time on all orders above $25! 3. 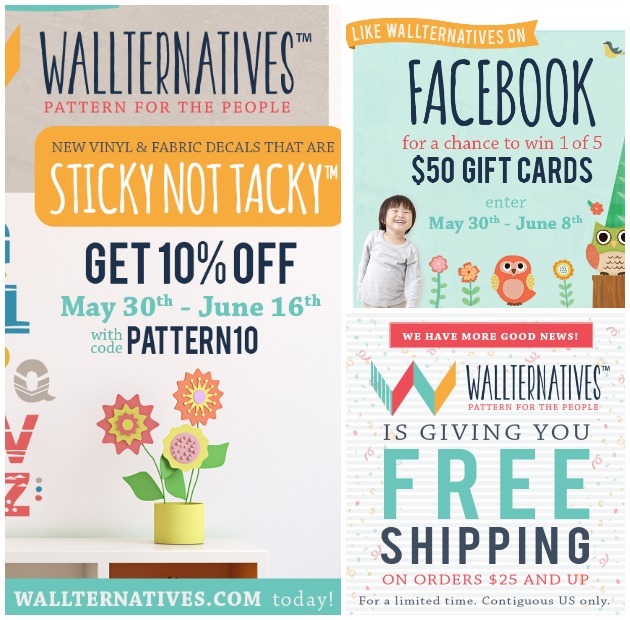 Like Wallternatives on Facebook by June 8th and automatically enter for a chance to win 1 of 5 $50 GIFT CARDS! 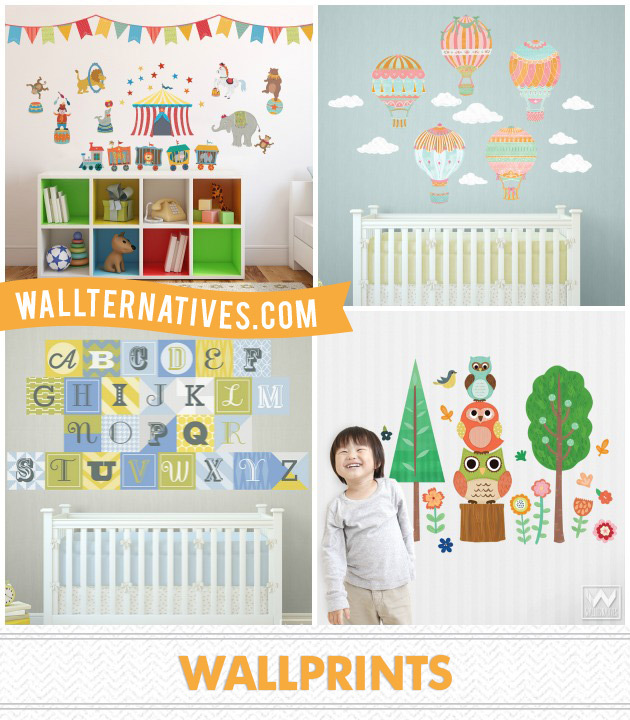 Visit back soon to learn about the various creative ways you can use Wallternatives™ wall decals and patterns. And you know, we always love to hear from you so do not hesitate to leave a comment or a question below. What’s up to all, how is everything, I think every one is getting more from thissite, and your views are pleasant for new viewers.